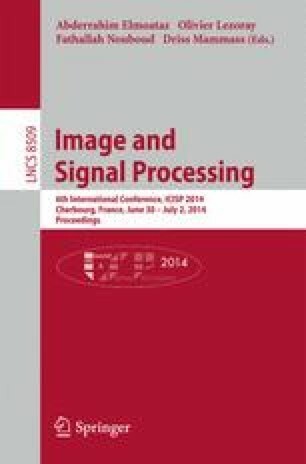 In this paper, we explore an original way to compute texture features for color images in a vector process. To do it, we used a dedicated approach for color mathematical morphology using distance function. We show in this paper the scientific construction of morphological spectra and preliminary results using Outex database.